Do you want a high end looking home and you think it is difficult to have one if you are on a tight budget? Well, you are not alone, there are ways to achieve a high-end looking house on a budget by making a few changes. We want to share a few cheap decorating ideas with you that will blow your mind. 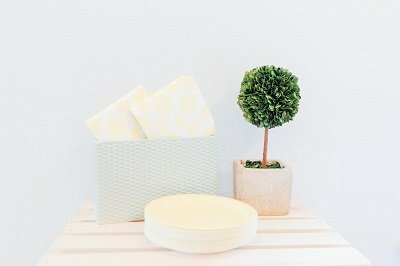 If you are currently asking yourself, “How can I decorate my room without spending money?” or at least lots of it, we are here to tell you that you can! Before we get started on cheap decorating ideas that you must try, we did want you to follow us on Facebook for more awesome ideas on saving or making more money. And we have an amazing Instagram account that you must check out as well! 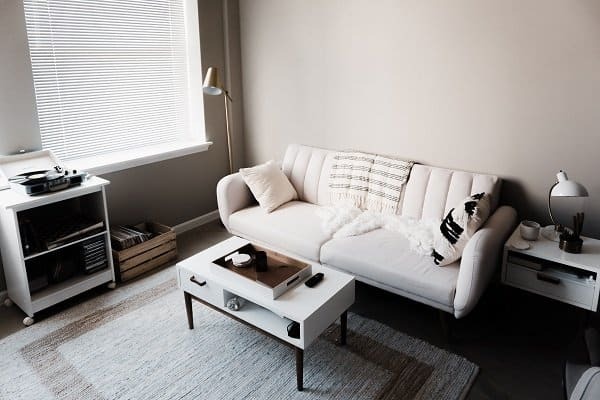 You can find insights into the interior designer online that can help a homeowner like you to change the current look of your home without breaking the bank. These cheap decorating ideas can start by adding pillows to your old sofas to somehow change the color of your rooms altogether. These are a few simple measures and add-ons that you must know about as these small updates can really make a huge difference. Therefore, we have also decided to provide you with at least 7 cheap decorating ideas that are budget-friendly and can change the overall look of your home. Let’s not waste time anymore and start exploring. Are you ready to learn how to decorate a house with no money or with a small tiny budget? If you are really tight on cash and are looking to really find and use cheap decorating ideas to decorate your home, then plants are ideal. Greenery brings life into any decor theme you might have. 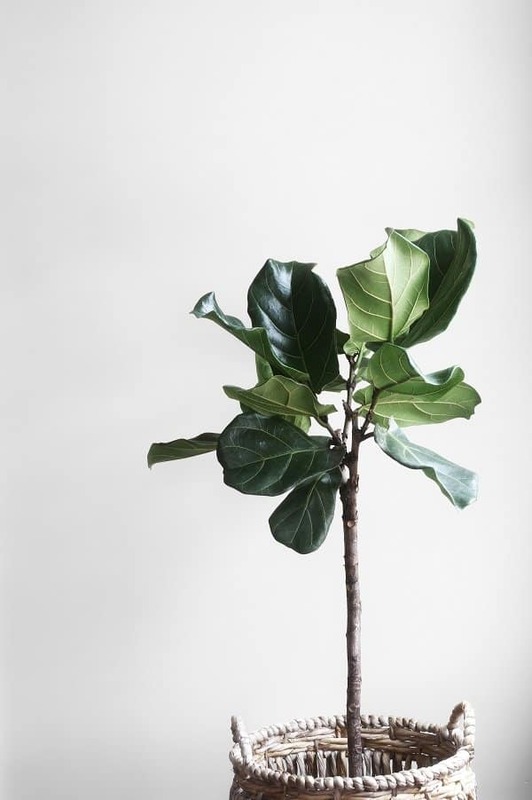 Especially in a room full of white or light spacing, plants can add a gorgeous hit of green color. Adding plants will not just add beauty to your home but it will also provide you with fresh air. Even if you are not a fan of real plants or certainly have no time for taking care of them, then you can go for some artificial plants that look realistic and will add life to your room. 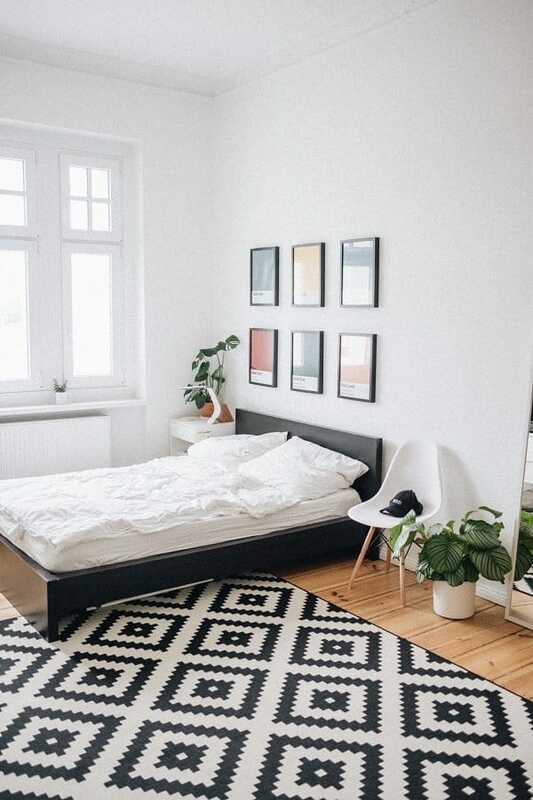 Faux sheepskin rugs are a cheap and great item to make your room or living area looking high end as it gives your room a cozy and luxurious effect. Getting a rug requires a visit to different shops as sheepskins are available in different colors. Choose one that will flow perfectly with your decor theme. You can drape it over your love seats, bed or just place it on the floor. I bet you would not regret your decision to bringing a sheepskin to your home. 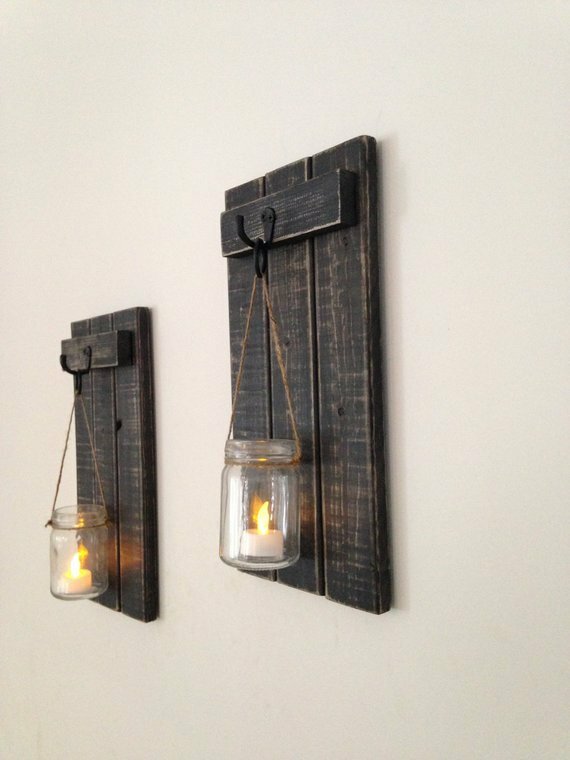 They are one of the best cheap decorating ideas that can add a focal point to your home. Well adding a photo gallery or Collage is an amazing way to add color and cheers to cover a bare wall. You can play with different shapes and sizes of frames to create a perfect wall decoration. You can add an old family picture, kids drawing or some printed pictures of places and things that you love. Candle makes your home feel more welcoming, cozy, romantic and peaceful. You can use different candles to decorate your home or just get some votive scented candles and keep them together. Mix and match different scents or light the ones with your favorite scent. Navigate here to know more about candles and how can you use them. Want a few more cheap decorating ideas to spice up your home? Whether it is a bed or a sofa, they would both look better with more decorative cushions. The pile of cushions not only create a relaxing den but gives it a more luxurious look, making it look as though straight out of a high-end boutique. Most houses lack necessary accessories that can bring a big difference to any home. Majority of the homes have standard lighting fixtures. However, different lighting accessories or designer lighting fixtures bring elegance to your house and the right amount of light enhances the look. It is not necessary to buy these high-end fixtures from designer stores; you can visit flea markets or second-hand stores to find a unique piece within your budget. Just add a simple shelf in your room with some of your favorite books and beautiful trinkets. Adding a shelf is a simple idea but it offers to add character to your scheme. You can find a lot of cheap decorating ideas and affordable pieces from Etsy! For example, you can find amazing shelving under storage and organization section! Give a try to the cheap decorating ideas mentioned and if you have more ideas comment down below. Find more money saving ideas here! And if you wanted to know more about how to make extra money to pay for your decor and achieve your cheap decorating ideas projects, check out how you can make passive income from home, then check out these passive income ideas! Next Article Next post: How To Get Paid to Blog and Write Articles from Home – Getting Started! These are so helpful! Adding a gallery wall really spruced up my apartment, and now you’ve convinced me to add some fun lighting! 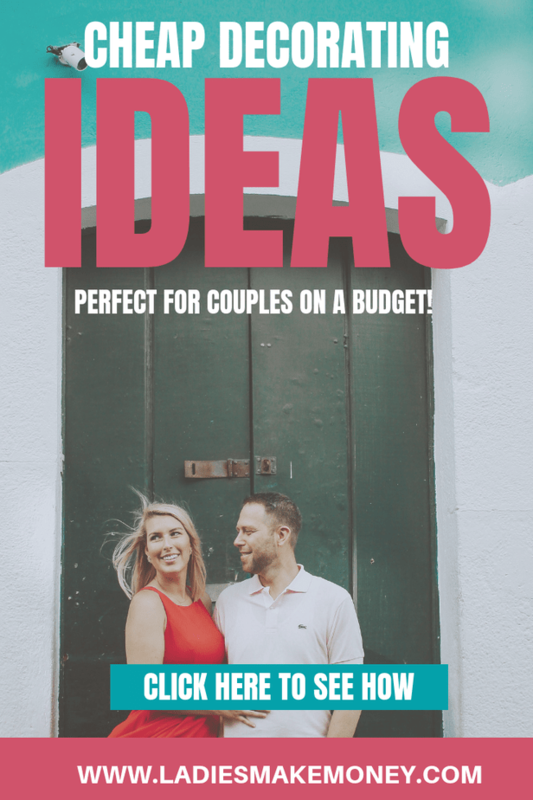 Great ideas for high style on a budget!